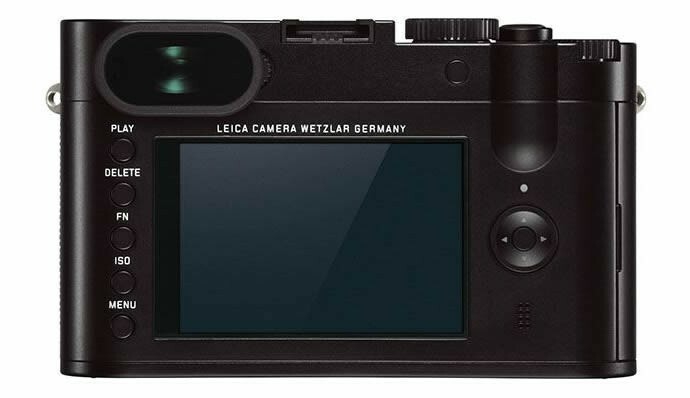 In their latest attempt to ‘capture’ their loyal customer’ attention, along with any other shutter-bug who has a penchant for tradition in the photography world, big brand Leica has just announced yet another intuitive and speedy digital compact camera of the fixed lens variety; so lo and behold, the Leica Q. 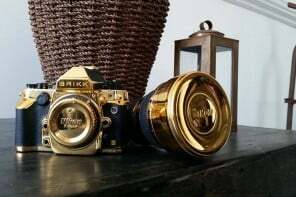 Designed with a sense of old-school styling this high-end but conservative looking camera seems quite capable of shooting great images in any available light situations. 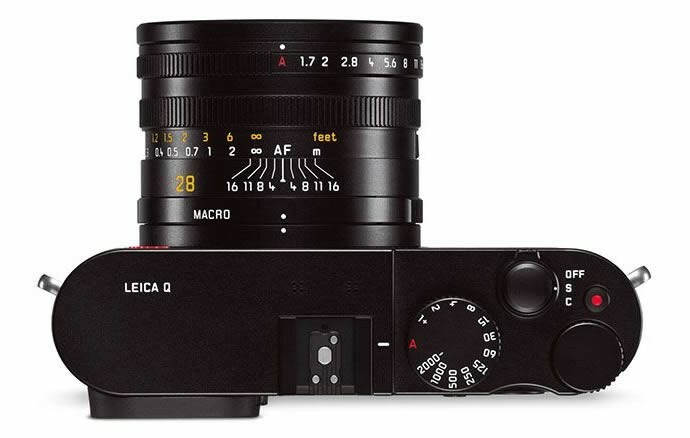 The Leica Q is of the 24MP variety with a full frame CMOS sensor that should keep image noise at bay. 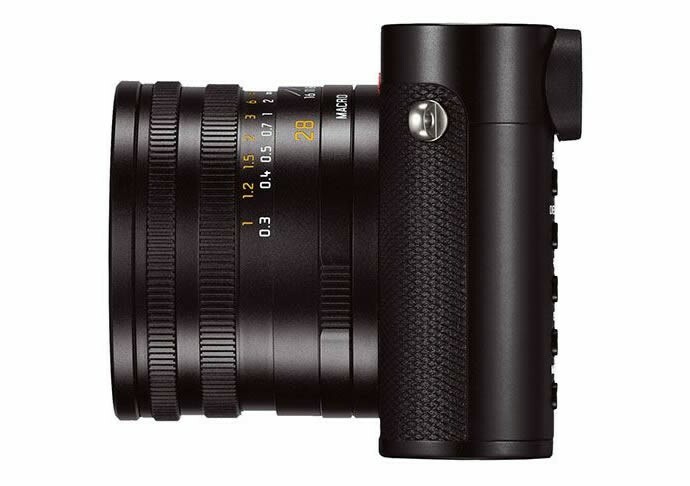 The camera incorporates only the best materials that its German makers could infuse, with a top plate that’s machined from solid blocks of aluminium, to the body that comprises of magnesium alloy. 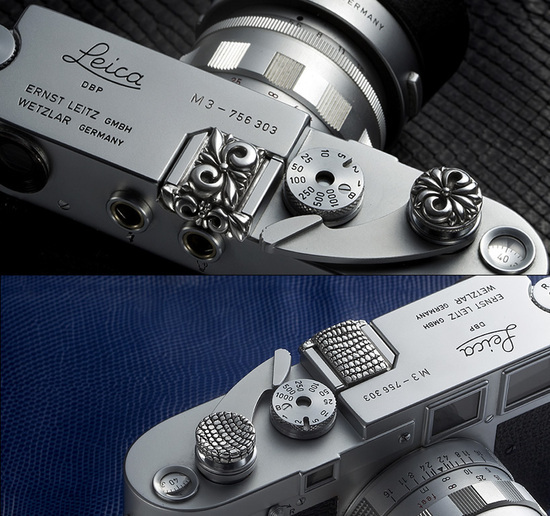 Even the lettering and markings on the setting dials are laser engraved for easy legibility. The touchscreen display at the rear offers users various options (including programmable settings) to customise shots perfectly and in a manner that’s simple, fast and intuitive. 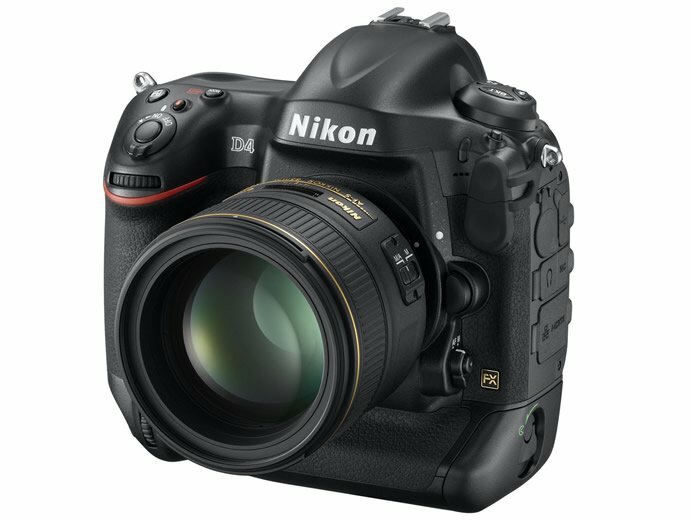 This particular camera has also been crafted to deliver the fastest autofocus in its class. It can record video in Full HD and features a noise filter that should provide for clear audio while recording. Other technology features include an integrated Wi-Fi module that not only allows users to transfer pictures to compatible devices but also lets a smartphone or tablet control the camera remotely. 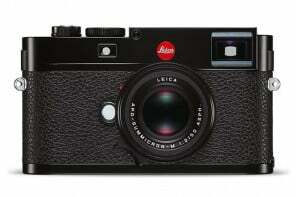 The Leica Q app for these features can be downloaded free from the Leica website. 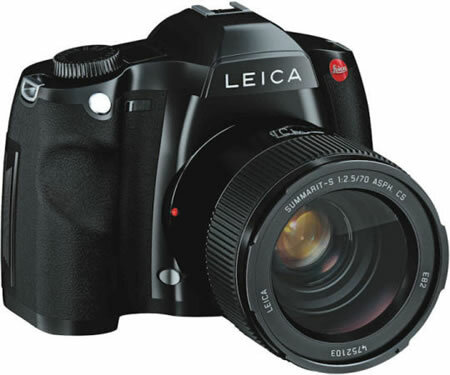 Popular editing software like Adobe Photoshop Lightroom, for Apple Mac OS X and Windows, is also included in the Leica Q package. 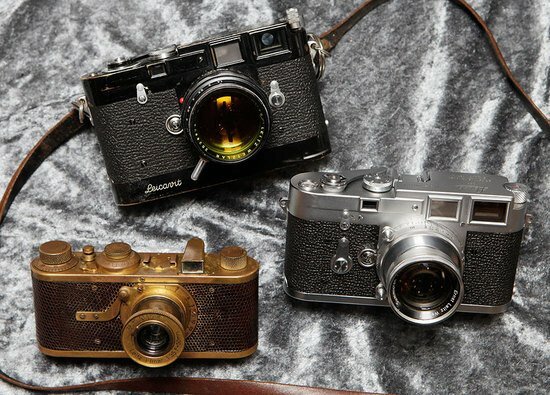 Accessories range from premium bags and cases – ever-ready case, a holster, a protector and a day bag – which are manufactured exclusively for the Leica Q and made from the finest black leather. Other accessories also include system bags in various sizes and styles, hand straps and carrying straps, as well the Leica SF 26 flash, a handgrip and table‐top and travel tripods with a selection of ball heads. READ: Pek Supremo…treats your wine well! 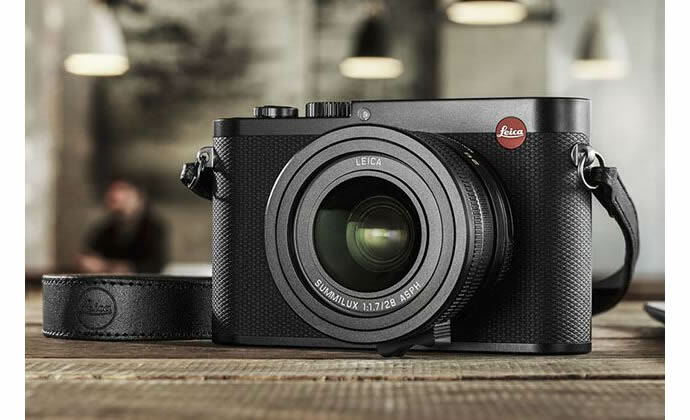 The Leica Q is now on sale at authorised dealers at a whopping $4,250. If you want quality, you’re going to have to pay for it.